Award Winning Master Designers, REDKEN Certified Hair Colorist, Colour Correction and more. Call today! 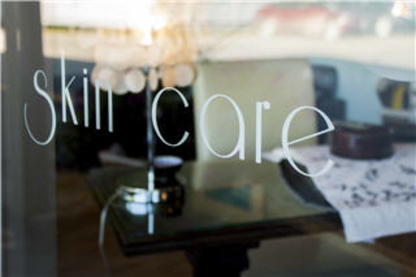 We Offer a true beauty oasis with a singular goal of pampering you. Call today to book an appointment for Laser Hair Removal, Accent Radio Frequency, Medical Services, and Registered Massage Therapy. Welcome to Beehive Hair & Esthetics Studio...A Paul Mitchell FOCUS Salon! Offering Salon Services for the whole family. Esthetics, Akzentz Gel Nails & Gift Certificates. Call and book an appt today! At Head Office Studio Ltd.